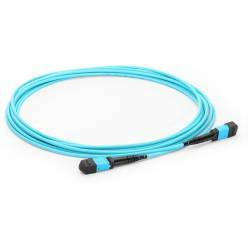 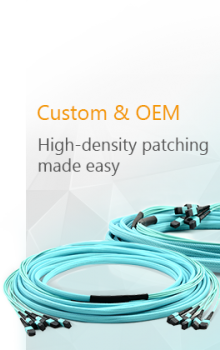 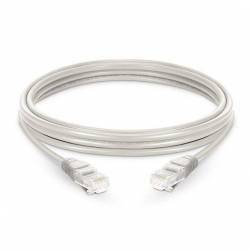 Cat6 Shielded twisted pair STP patch cord range exceeds the transmission line performance requirements of IEC and TIA for CLASS E/Category 6 systems. 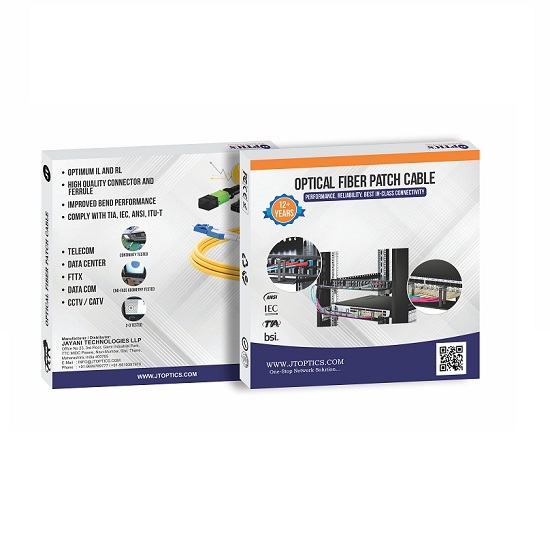 The patch cords are designed for mechanical and electrical reliability, using quality materials and processes, to provide a patch cord solution which delivers a consistent high level of systems performance whilst incorporating design features that allow a “one style fits all” cord application. 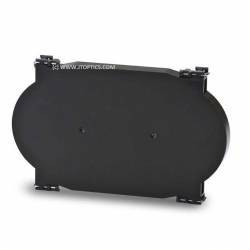 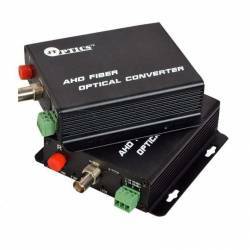 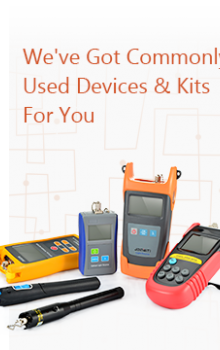 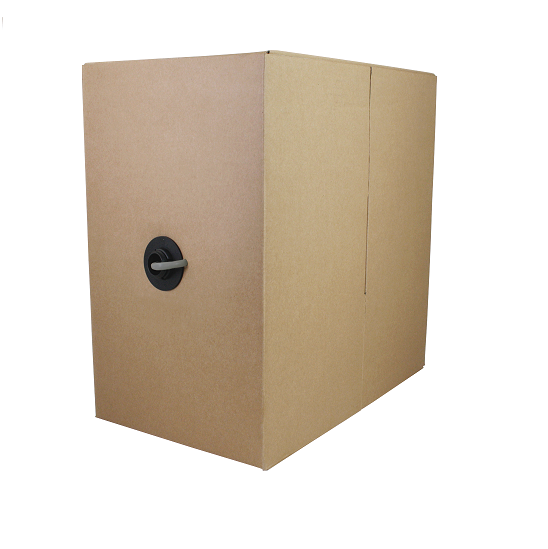 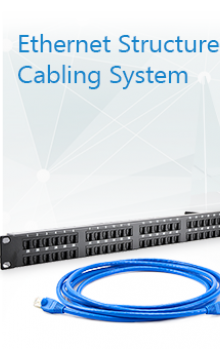 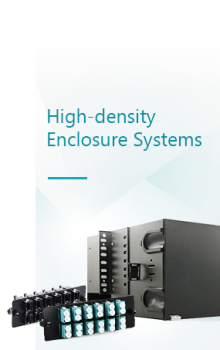 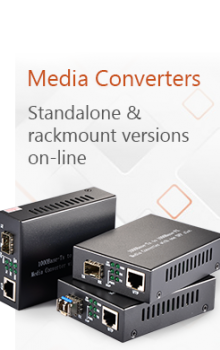 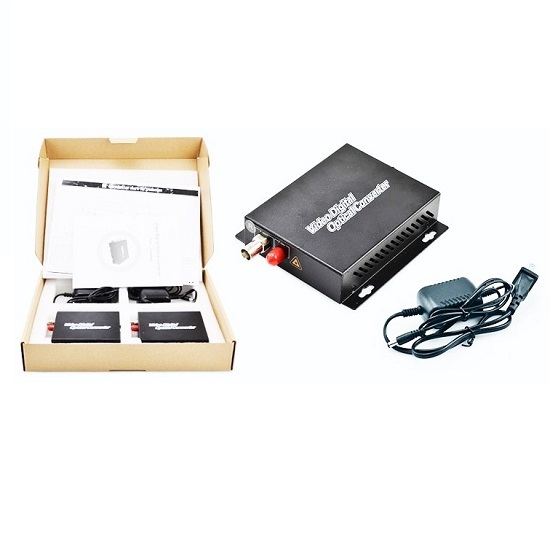 The low profile molded boot and snag free latching allows the cords to be deployed within even the most densely populated network installations deploying the latest blade server technology. 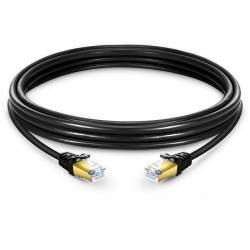 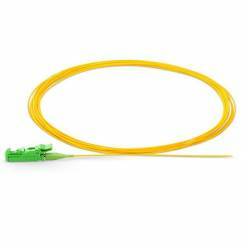 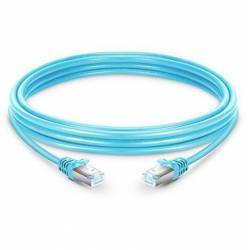 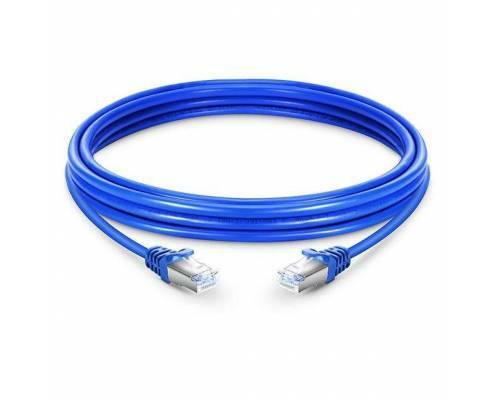 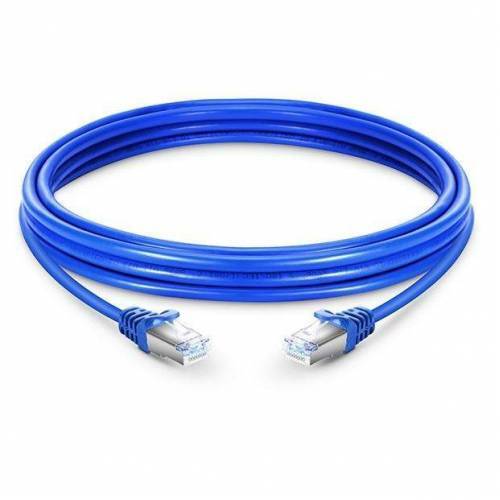 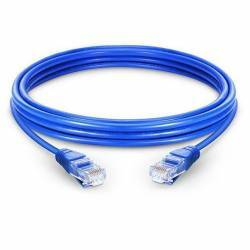 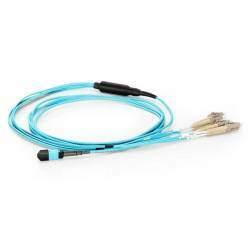 Cat5e UTP patch cord range exceeds the transmission line performance requirements of IEC and TIA for..
Cat6 UTP patch cord range exceeds the transmission line performance requirements of IEC and TIA for ..
Category 6a cable supports up to 500MHz and speeds up to 10Gbps over 100 meters. 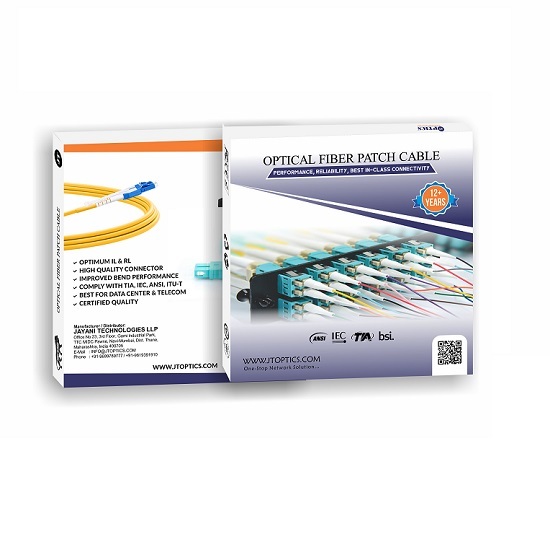 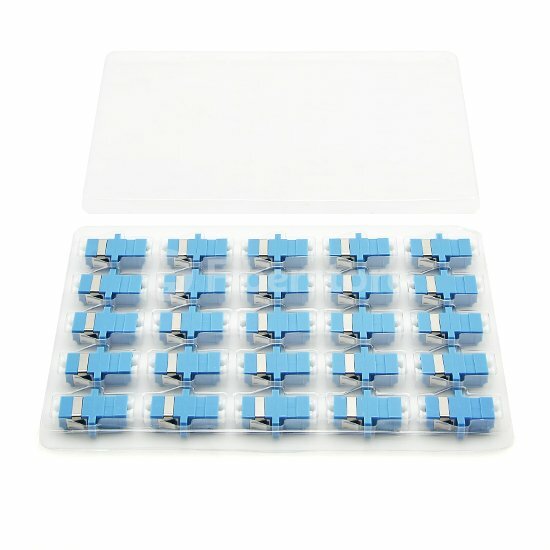 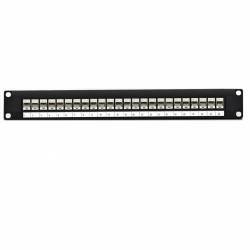 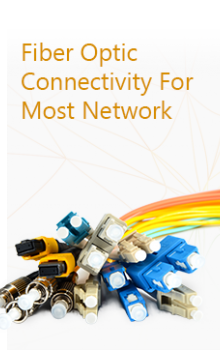 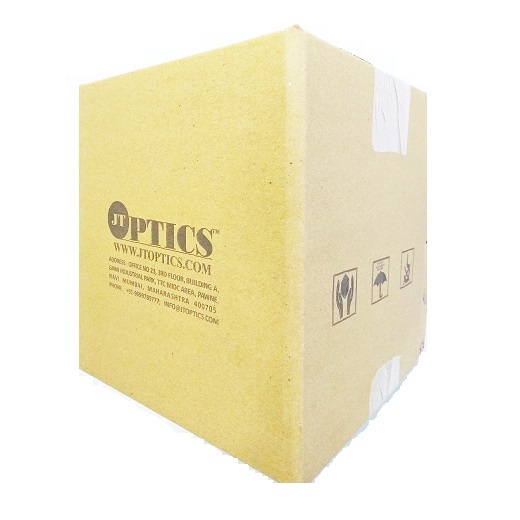 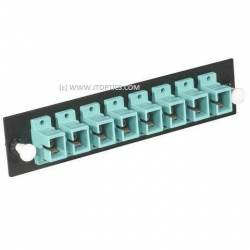 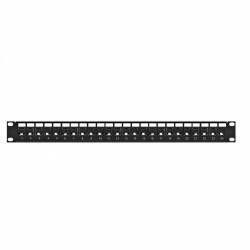 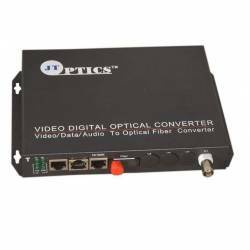 It fully backward c..
CAT7 Ethernet patch cables are individually shielded to deliver blazing fast 10G network performance..
CAT5 UTP patch panel range exceeds the transmission line performance requirements of IEC and TIA for..
CAT5 STP patch panel range exceeds the transmission line performance requirements of IEC and TIA for..
CAT6 UTP patch panel range exceeds the transmission line performance requirements of IEC and TIA for..
CAT6 STP patch panel range exceeds the transmission line performance requirements of IEC and TIA for..